Fun crafts for those cold winter days! One way to reuse crayons is to turn them into, well, new crayons. All you need is a muffin tin! Perhaps even one with non-traditional shapes, like this adorable star-shape tin. Check out this guide from Our Best Bites to learn how to make your very own. The blog’s co-author, Sara Wells, suggests that these can even be turned into adorable valentines when using a heart-shaped pan. You can also create new colors by blending different shades. 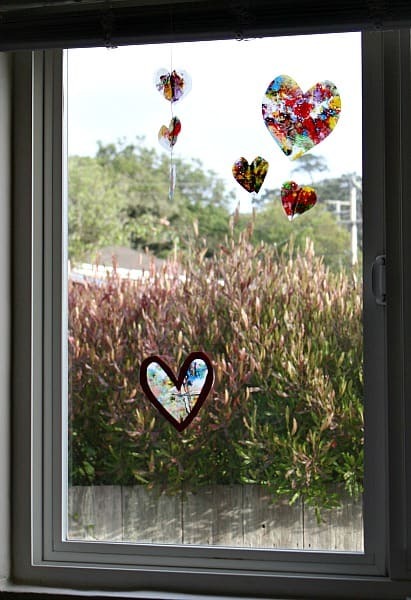 To make these pretty suncatchers, you’ll need a cheese grater to turn your old crayons into finely shaved pieces. Other supplies include wax paper, an iron, scissors, old newspaper and construction paper and glue. The result is a beautiful homemade decoration that kids can put on their windows or anywhere else they choose to show off their creativity. Get the details at Buggy and Buddy. 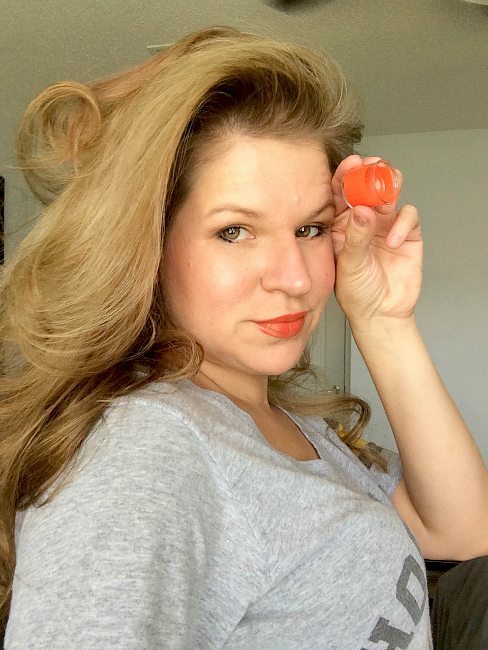 If you’re looking for lip gloss in an unconventional shade, the sky’s the limit when you use crayons to create it. All you need are crayons and some coconut oil. That’s it! This is a great way for kids who are curious about cosmetics to be introduced to makeup without being too grownup about it. Check out the tutorial at Mom Dot. 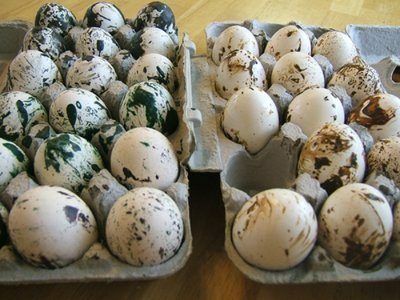 Sure, you can use the same old packaged dye to decorate your Easter eggs this coming spring, but using recycled crayons to create a super-cool marbled effect sounds like way more fun. Learn how at The Thrifty Couple. 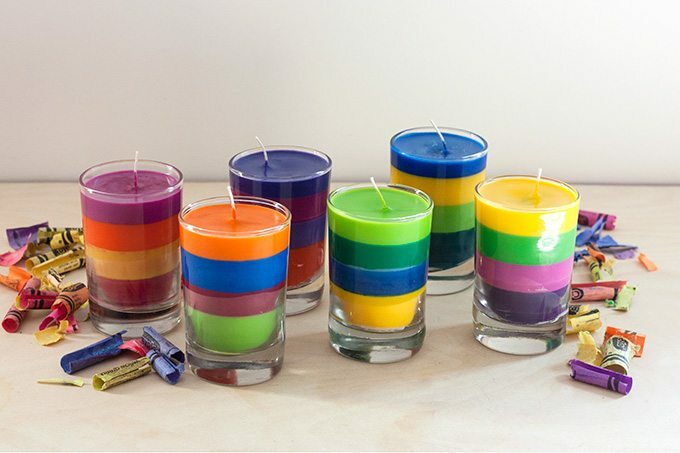 Candles made from old crayons make for a beautiful, colorful way to light up your home. You can make these in the microwave, but be careful not to over-heat it by only zapping a few at a time. Get the details at Adventures In Making. If you’re looking for a craft to do in time for the holidays, these pretty crayon drip ornaments make for a fun activity—and some pretty perfect gifts! 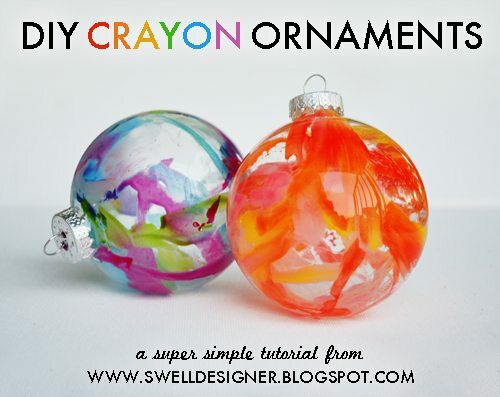 In order to melt the crayons to get the “drip” effect, you simply blast the ornament with your hair dryer. Get the step-by-step from The Swell Designer. If you’re the artistic type, you probably moved on from coloring as a kid to painting as an adult. 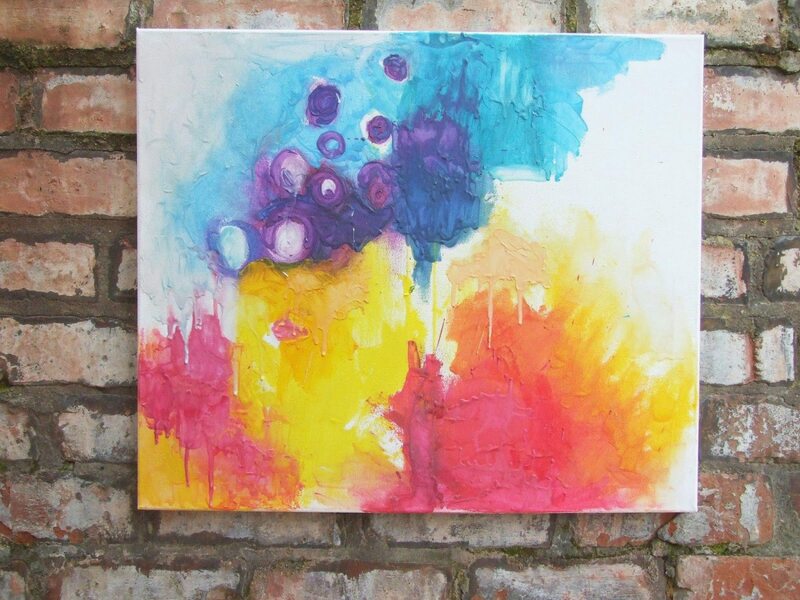 Why not combine the two by painting with melted crayons? This one also involves a hair dryer or an embossing heat gun to melt them onto the canvas. Check it out at Gathering Beauty. 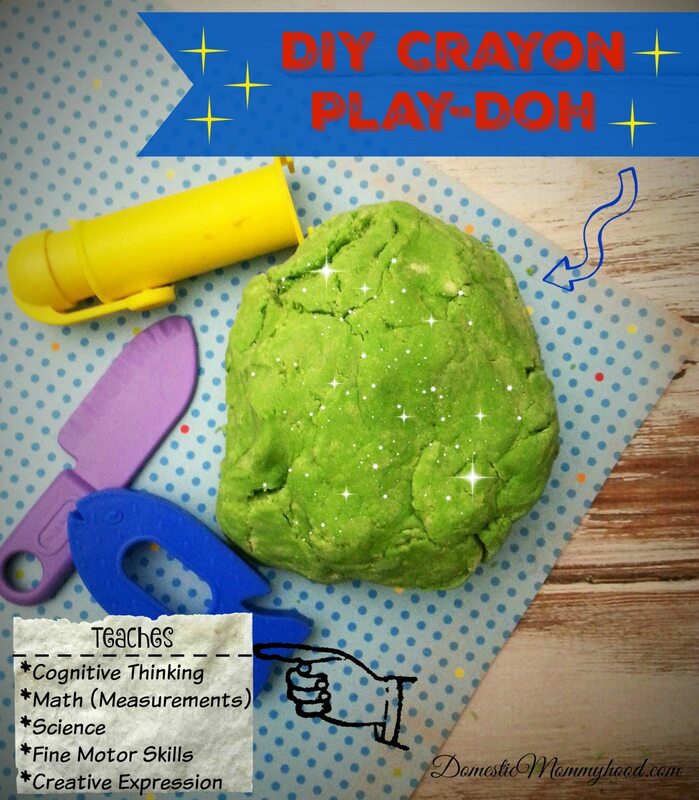 Play-Doh can occupy kids for hours, and making your own is pretty easy, not to mention fun. It’s also an educational experience, as it involves math, science, cognitive thinking, fine motor skills and, of course, creative expression. 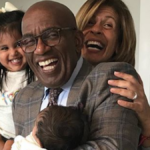 Find out how at Domestic Mommyhood. 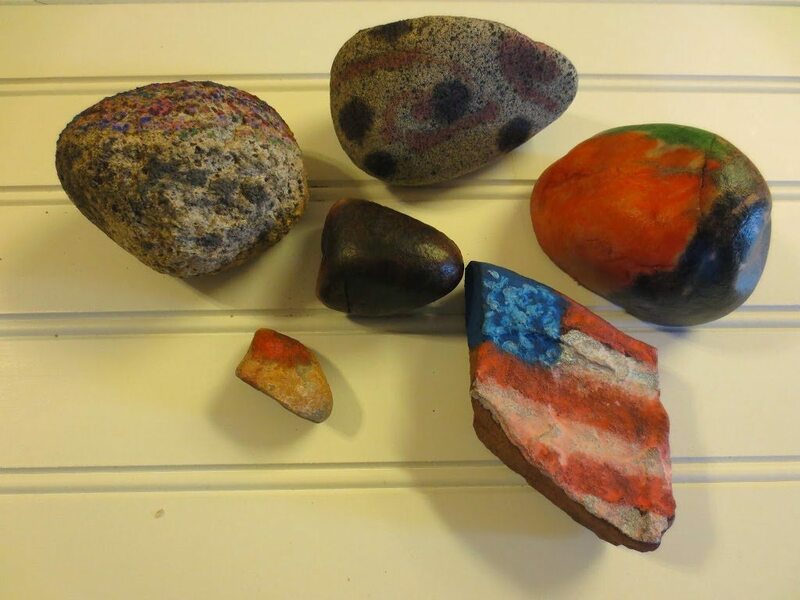 If your kid has a pet rock collection, let them jazz it up by heating up the rocks in the oven. When applied to the hot rocks, the crayons melt beautifully. This would make for a fun party activity as well. Get the details at The Things I Love Most. For an awesome DIY night light for your kids, consider making a wax paper lantern with a battery-powered tea light inside. Melted crayon shavings make for a cool, colorful design. 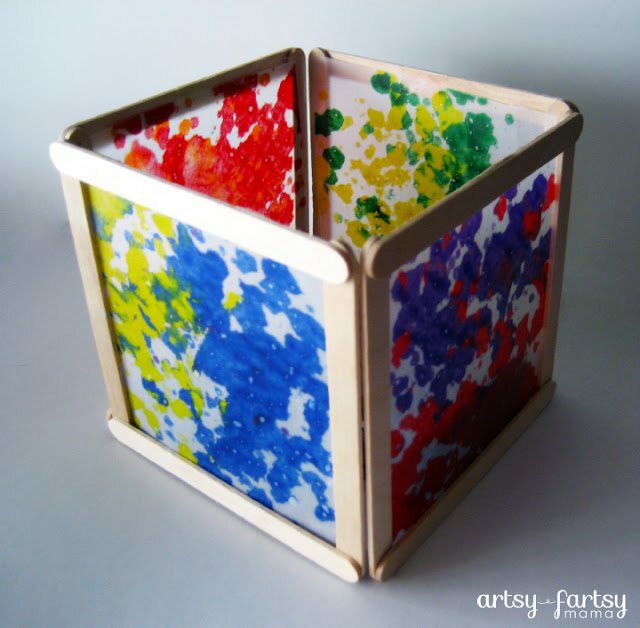 Learn how create it at Artsy Fartsy Mama. 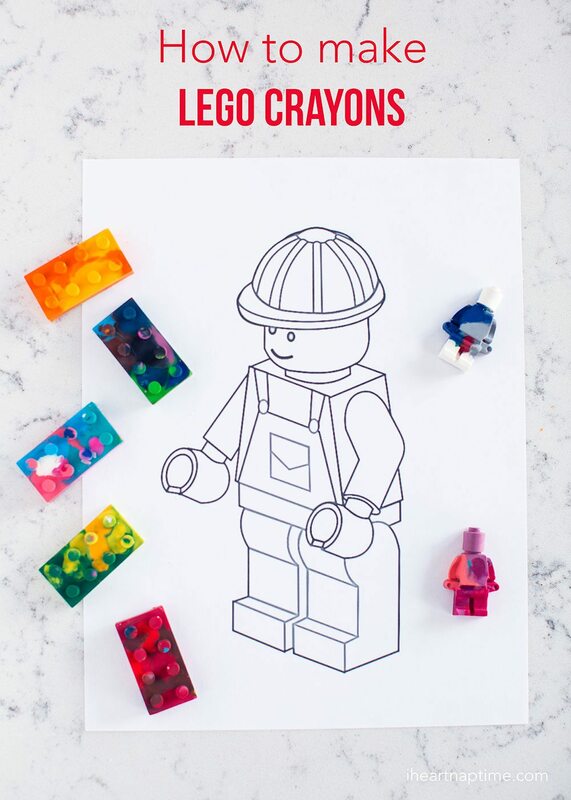 After melting crayons in the oven, you pour them into Lego molds to create awesome Lego figurines. 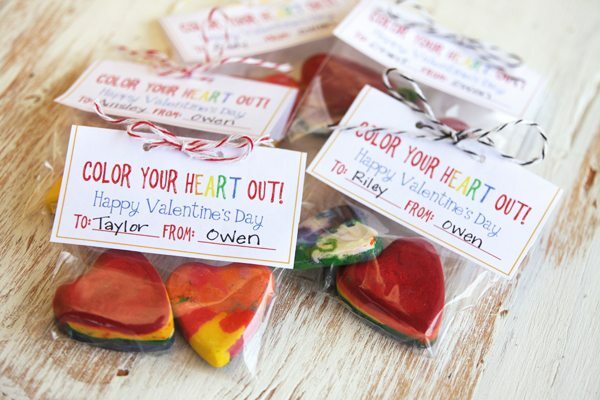 These would make for super-fun DIY party favors! Get the how-to at I Heart Nap Time. What do you do with broken crayons at your house?